There's only one problem with cheese — there's never enough of it. So no matter when, where or what type you're eating, your dairy-devouring experience always comes to an end much too soon. Thankfully, that's not usually an issue at Fromage the Cow, Milton's dedicated cheese haven; however it's even less of a worry at their regular Raclette Nights. Pay $59, sit down for dinner and the gooey goodness just keeps coming. Yes, it really is unlimited. Here's how the three-course feast works: you'll get a starter to kick things off, and dessert and a glass of house sparkling to wrap it all up, but this meal really is all about the main. 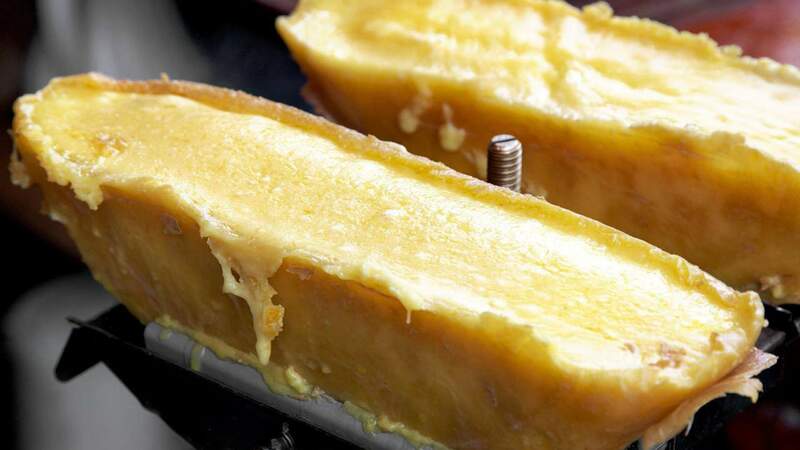 Shared raclette stations are set up, managed by the eatery's team, where you can get your plate slathered in raclette — oozing all over the top of accompaniments like potatoes, charcuterie meats, roasted onion, baguette and pickles underneath. The next cheesy delights occur on Wednesday, March 20 and Wednesday, April 24, but keep an eye out for others. Bookings are essential, and it all starts at 6pm for 6.30pm. Wearing something stretchy is probably essential as well. Image: Fromage the Cow. Updated March 6.